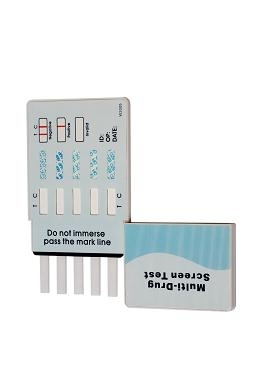 The Single Benzodiazepines Panel Drug Test Card (DBZ-114) is a one-step solution for on-site urine drug testing. When you buy a benzodiazepines drug test with 99% accurate results, is one of the best alternatives to laboratory testing and one of the most accurate drug tests on the market today. The DBZ-114 single panel drug test, results are presented in five minutes or less, saving you time and money. We also offer unmatched discounts on bulk orders – save more when you buy more, and never worry about the tests expiring – each has a shelf life of 16 – 24 months. Most popular benzodiazepines drug test dip card in the market.